A NACHI certified home inspection includes roofs, gutters, downspouts, vents, flashings, skylights, chimney and roof penetrations, siding, flashing, trim, exterior doors and decks, stoops, steps, stairs, porches, railings; eaves, soffits, fascias; basement, foundation; accessible crawl spaces; heating system; central cooling equipment; water heating equipment; absence or lack of insulation; toilets, sinks, tubs, showers, fixtures, faucets; visible fuel storage systems; sump pumps; plumbing leaks; main fuel shut-off valves; service line and meter box; main service disconnect, panels, breakers, fuses; overloaded circuits; service grounding and bonding; switches and receptacles; light fixtures; AFCI and GFCI receptables; smoke detectors, fireplace and dampers; indication of active water penetration; insulation and ventilation; garage doors and openers, and much more. 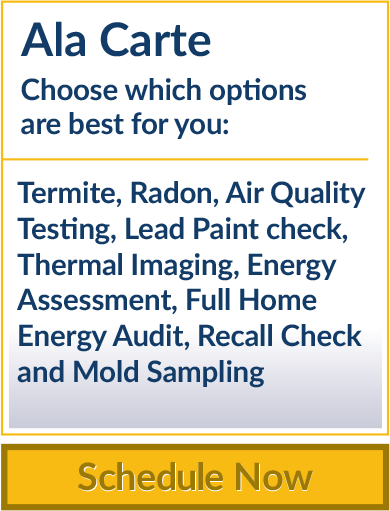 How much will a home inspection cost me? 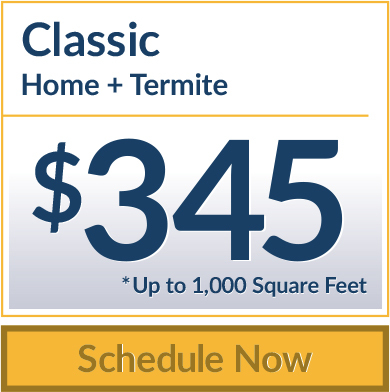 When shopping for a home inspector $50 to $100 may seem like a big difference in the beginning. 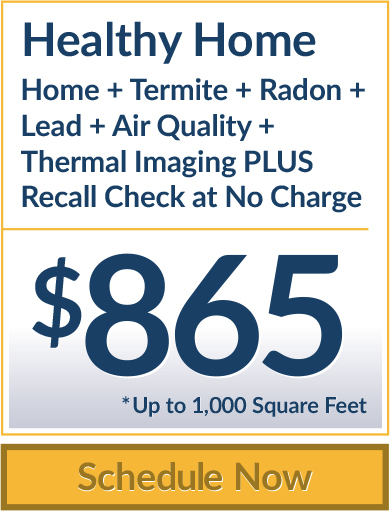 But working with a professional, certified home inspector can help identify problems with a home and save you $1000’s in the long run. Cheap inspectors often know less, do less, and therefore bring less experience to the inspection process. Which is one reason why they’re cheap. 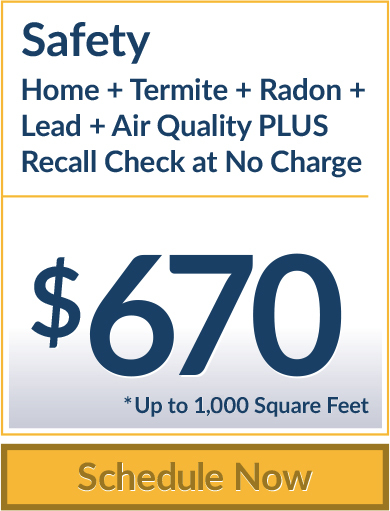 Most cheap inspectors disclose that they won’t go into the attic, they won’t tell you if you have fogged windows and most, only break down their report between interior and exterior instead of a room by room report. 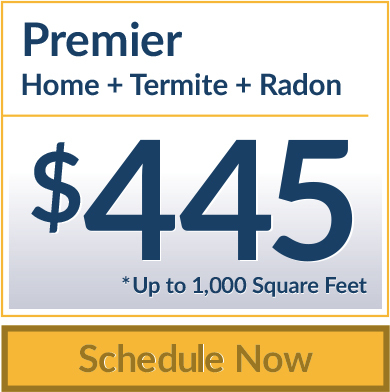 The level of experience and talent of home inspectors varies so will the price. The size and age of homes varies. 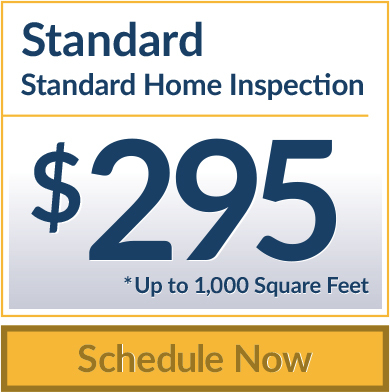 Some homes and condos can be inspected in 2 to 3 hours. Older, larger homes can take 4 or more hours. Square footage and number of installed systems needs to be taken into consideration.